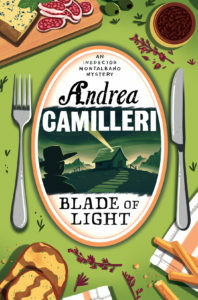 Italy’s most famous fictional police detective, Salvo Montalbano, is the brainchild of famous contemporary writer Andrea Camilleri. This world famous detective novel series reveals the beauty of Sicily to international fans. What’s more, Camilleri’s writing has left a permanent mark on the Italian language! When most of us think of Sicily, we picture Mt. Etna, Mediterranean beaches and mouthwatering street food from Palermo markets. Unless, of course, you’re an Inspector Montalbano fan! It’s the island of Sicily where the Inspector Montalbano sagas play out. Unsurprising, given that this is where Andrea Camilleri hails from. 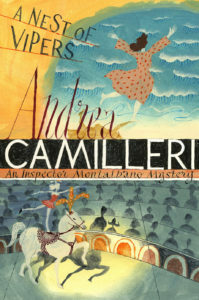 Now 92, Camilleri has given the world over 20 Montalbano adventures over the last 20 years. That’s right! Camilleri only developed the Inspector Montalbano story and character at the age of 72. 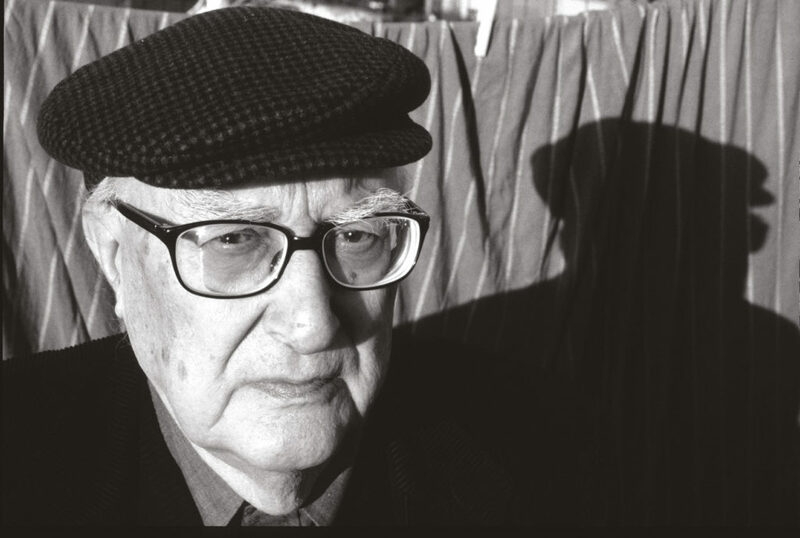 Before being thrust into literary success, Andrea Camilleri enjoyed a long career in stage and film direction. He entered the theatre at a young age, having at the Silvio D’Amico Academy. One of the most renowned theatre academies in Italy! This gave him ample experience in the craft of character creation, and the opportunity to direct live theatre performances from playwrights like Pirandello and Beckett. Today, the Inspector Montalbano series has sold over 65 million copies, and has been translated into over 32 languages! In South Africa, the English books are available from Pan Macmillan. 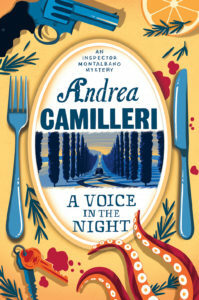 Furthermore, the series has earned Andrea Camilleri the title of Grand Officer in the Order of Merit from the Italian Republic.Though this is only one of many. Developing Salvo Montalbano as a character did not come easily to the author. Camilleri drew from his theatrical past, and found inspiration in great literary masters. James Joyce, Georges Simenon, Leonardo Sciascia, Luigi Pirandello and another; the much beloved Manuel Vazquez Montalban, who inspired the name of his protagonist. In fact, Camilleri’s first two novels were less successful. However, after a 12-year break, he once again put pen to paper to create the stubborn, charismatic and internally beloved detective. Montalbano represents multiple layers of human depth, highlighted by the nuances of his volatile temperament and the tenacity with which he solves crimes. He constantly strives for justice while fighting power and ignorance. He excels at navigating the complex web of relationships around crimes, while balancingregulations and transparency, always remaining true to his principles. Exciting stuff! Montalbano’s adventures were adapted to the screen in the top-rated TV series Il Commissario Montalbano (Inspector Montalbano), produced by Italian broadcaster, R.A.I. (for whom Camilleri had worked in the past), and broadcasted on BBC4. Interestingly, Luca Zingaretti, a Roman who speaks Italian with a perfect Sicilian accent, was the star. The show brings the reader’s imagination to life, showcasing the not-often-seen Sicilian landscape. Montalbano’s adventures in the fictional towns of Vigàta, Montelusa, Marinella are filmed in the real towns of Agrigento, Porto Empedocle, Ragusa, Modica and Scicli. These cities are certainly treasures, revealing Sicily as a place of literature, culture, and meraviglie (wonders). Baroque buildings, jaw-dropping villas and stunning sea views; all brought to the screen thanks to Camilleri’s pen. However, Camilleri didn’t just bring Sicilian vistas into the public’s eye. He writes Montalbano’s (amongst other characters’) dialogue in a Sicilian vernacular, which has gone on to permanently change everyday Italian. Coined phrases like Catafottere (to scamper wildly towards a place), originating from Sicilian dialect, have now been accepted into standard Italian! Where possible, the English version of the series has maintained this particularly intriguing dialect. The fictional Vigàta we see on screen is a mix of different locations, mostly exteriors and interiors from Scicli. Another must-visit is the Palazzo di Città (town hall), which stands in for the Vigàta commissariato (police station) in most of the main series. Similarly, consider the Palazzo Iacono in Piazza Italia, which served as Vigàta’s regional police HQ in Montelusa.